Canada with its natural greenery and the oceans is one of the most favorite destinations for tourists. There are a lot of places to choose from. 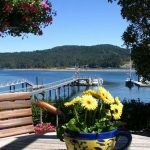 Out of these Sooke is one such place where you can enjoy the ocean, nature and the mountains. It is a small town of about eleven thousand people, but it has a specific persona which attracts tourists and makes them never want to leave. 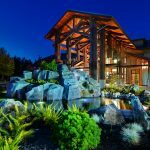 Sooke is located on the shore, and so you will be able to enjoy the sea like never before. Due to the huge number of tourists, many resorts and hotels have mushroomed in this small town. They offer a lot of activities for their guests to enjoy. 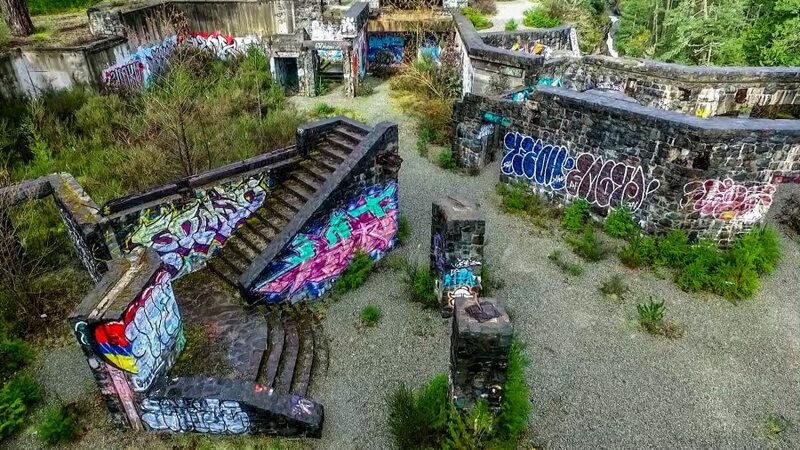 This place has a lot of attractive spots to explore, apart from nature. Some of the best spots are mentioned below. At the heart of the town, you will find a beautifully landscaped park facing the ocean. It is named Ed Macgregor Park as a tribute to the first mayor of this town, Ed Macgregor, who was a full-hearted supporter of this park. This park has walking trails which face the ocean, a public pier, and gardens which are luxuriously designed for the tourists to feast their eyes on. One can also find an event’s area within the park. Resident artists often display their artwork in this park, and there is also an amphitheater. This park is known for its boardwalk and the serenity in the area. You can have a peaceful walk, away from the hustle and noise of the city. If you want a nice evening walk along the ocean, then this park is a destination you do not want to miss. It is one the biggest park in the region. It consists of about 3500 acres of greenery. It is a hiker’s paradise. Hiking through the dense rainforests and the coastal cliffs, feeling the ocean winds on your face, this is a park that will let you get in touch with nature up close. 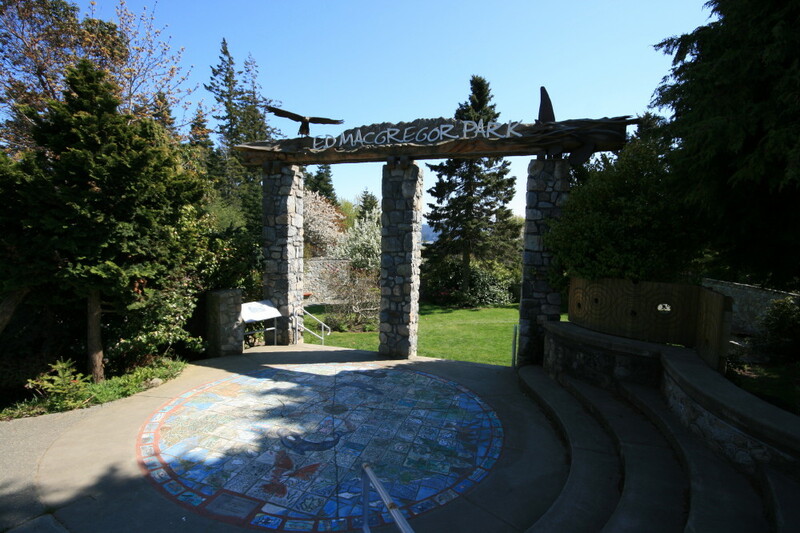 There are three entrances to this park, Aylard farm, Anderson cove and Iron Mine Bay. All these entrances have their distinct features and are amazing hiking trails. Aylard farm is just five minutes away from the parking lot, and the footpaths from this point lead to incredible scenic views and ocean sights. Anderson cove leads to hiking trails and along the way one can see a lot of wildlife, specifically bald eagles. Iron mine bay is the westerly point of entry. It leads to beautiful meadows and pebble beaches. If you are a hiking enthusiast, then you have to visit this place. 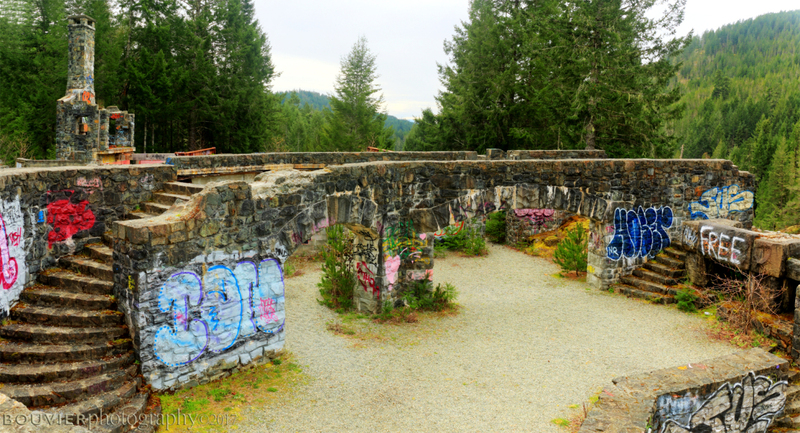 It is a natural phenomenon located along the magnificent Sooke River. You will find pools made of smooth rocks within the river. This place attracts people from all walks of life, tourists and locals alike. You can swim around in the strikingly freshwater of the river. This river is the second largest in the southern Vancouver Island, and it has a beautiful habitat around it. It has wonderfully wooded forests and enormous boulders. It is a wonderful place for hikers and mountain bikers. 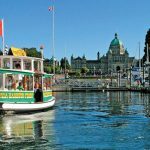 Other notable destinations include Sooke Regional Museum and Marshal-Inman Gallery. They are beautiful spots to relax and learn more about the town. 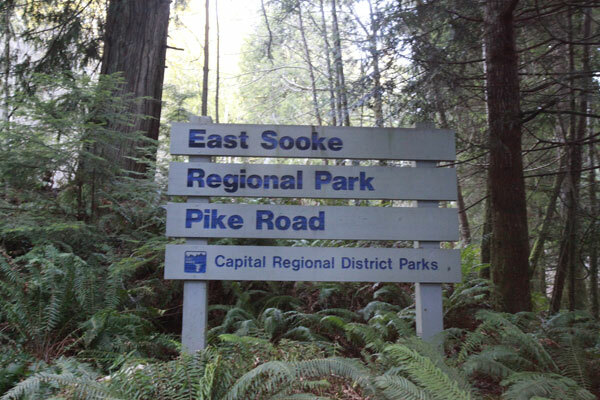 Sooke has a lot to offer to tourists, and one can find a lot of other places and destinations. The town people are very welcoming and are very hospitable. You can stay here in comfortable hotels and enjoy the beautiful weather by the Pacific Ocean.